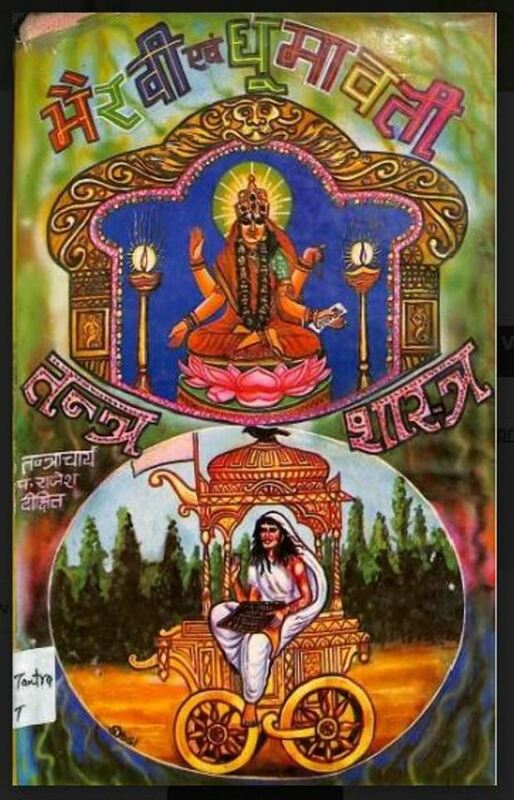 Description about eBook : In the world opinion, the ten mythological forms of Goddess Bhagwati are popular, namely Kali, Tara, Mahavidya (Shodasi), Bhubneshwari, Tripura Bhairavi, Chinnamasta, Rotunda, Baglukhi, Machandi, Kamlat (Kamala). All these are different types of Bhagwati Parashakti. All the ladies in the presented Mahagrandra have been given Tantric, Kamayas experiment, which are known only to the great siddha yogis………….